Marine A/C, Semi Truck HVAC, Air Conditioning Units for Boats, Yachts, Sailboats, Powerboats and more. onboard climate all year round. 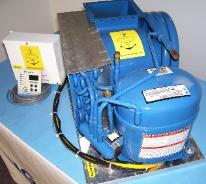 Marine Air Conditioning Systems, HVAC Systems, A/C Accessories and more! 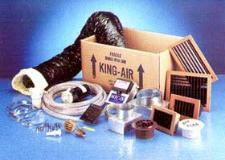 Check out all of the great products available from KING-AIR. Cooling the World since 1947! be here to back it up, choose KING-AIR. Contact us today!